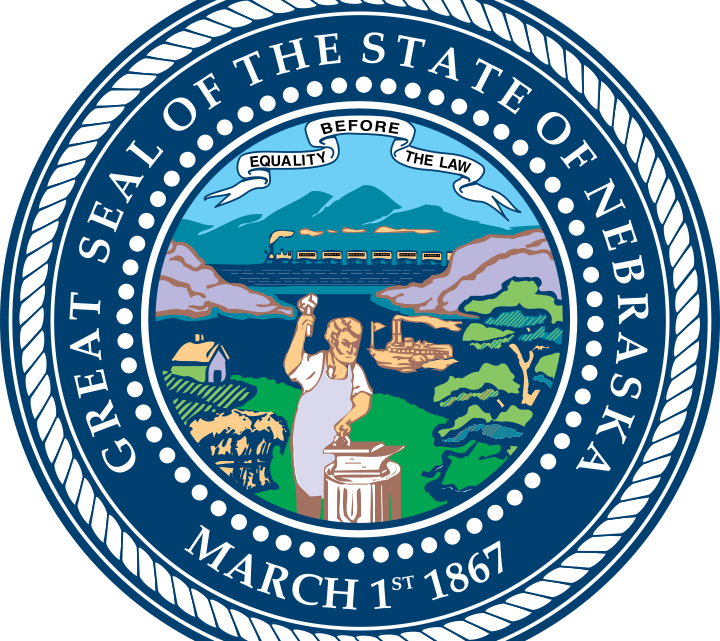 It’s no secret that the process of filing a lawsuit in Nebraska is time consuming. From making sense of the incident to determining your rights and finding the right attorney, the whole process can be overwhelming, especially when dealing with a serious injury. While it’s generally a good idea to reach out to a local law firm, like an Omaha personal injury attorney, for more information, doing research before your initial consultation can help you know what to expect. That’s why we’ve written a crash course on litigation in Nebraska to help you make the right decisions on the road ahead. Any civil action is started with the filing of the complaint. The complaint will state the factual and legal basis for the lawsuit by outlining the involved parties, allegations, and the legal jurisdiction. After the complaint is filed in a Nebraska court, a summons will be issued and it must be served on the opposing party within six months of the date of issuance, or the case will be dismissed. If the complaint and summons are effectively served on the other party, the defendants have 30 days to respond to the complaint. Most often, this answer will be a motion to dismiss, which will name the reasons why the case should not proceed, such as filing in the wrong jurisdictional or missing the statute of limitations. This process becomes more complicated if a cross-complaint is filed along with the answer. When the initial rounds of service, responses, and replies are concluded, the lengthy discovery process begins. Each party can send discovery requests for documents, require depositions, and file motions to acquire all of the information they need to create a basis for their argument. If a case survives the process of motions and discovery, it may go to trial. Before then however, there are various forms of alternative dispute resolution, such as settlement conferences and mediation hearings, to try and resolve the dispute. Keep in mind that 95% of all cases settle before going to trial. If no settlement can be reached, then a case will go to trial and a judgement by the jury will determine the outcome. All of these steps together mean that a single case can last years if no settlement is quickly reached. Damages in personal injury cases are intended return a victim back to their original state and are split into two different categories: economic and non-economic. 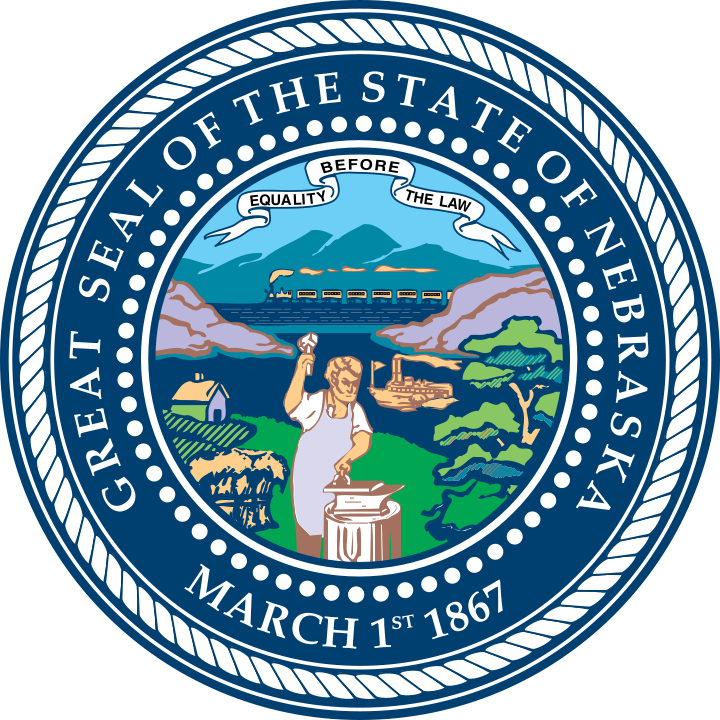 To determine fault and how damages are awarded, the state of Nebraska uses a modified system of comparative negligence. Under this system, a party receives an amount that is equal to their share of the overall blame for an incident. For example, if the total damages are $10,000 and you are deemed 30% responsible, then you are entitled to $7,000 and so on. However, if a party holds the majority responsibility for an incident (over 50%), then they are barred from recovering anything. Therefore, being the main cause of an accident or injury means that you cannot recover costs. Nebraska law is favorable to bite victims but has some confusing caveats. Dog owners are strictly liable for all damages caused to someone and the law even goes a step further to include any means of injury, such as scratches, knock-downs, or even being chased. However, an owner is not liable if the victim is a trespasser or the actions by the dog are playful in nature. As one can imagine, this distinction creates a grey area in the law that can be difficult to prove. Most personal injury lawyers operate under contingency fee agreements, meaning that they will front the cost of litigation until the case is either won by judgement or settled. Aside from reducing the upfront costs for the plaintiff, this gives the attorney incentive in the case because they receive nothing if they lose. Most fee agreements pay the attorney one-third of the overall winnings, but you may also have to front minor fees along the way, such as filing fees or discovery costs. Before signing an agreement with any lawyer, be sure to review what costs you are responsible for over the course of the case. If you have any further questions or need help finding the right attorney for you, contact us at i-lawsuit today.